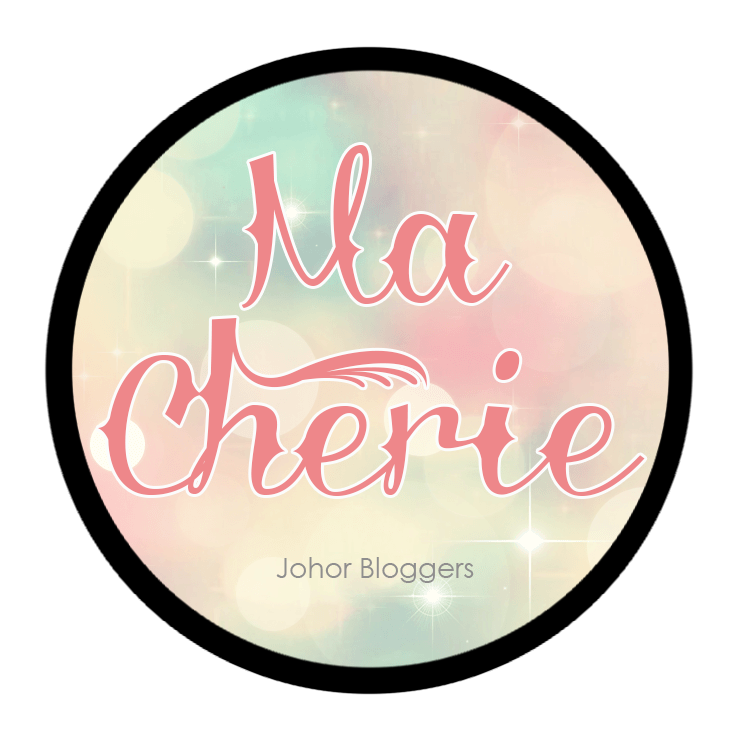 Carinn; carerynn | Malaysia Fashion, Beauty & Lifestyle Blog: Community/ Shopping: Johoreans, Brace Yourselves for Toppen Shopping Centre in 2019! 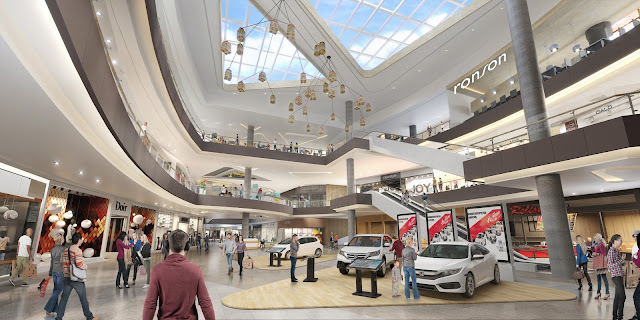 Community/ Shopping: Johoreans, Brace Yourselves for Toppen Shopping Centre in 2019! Last week, I was invited to a press conference by IKEA Southeast Asia. 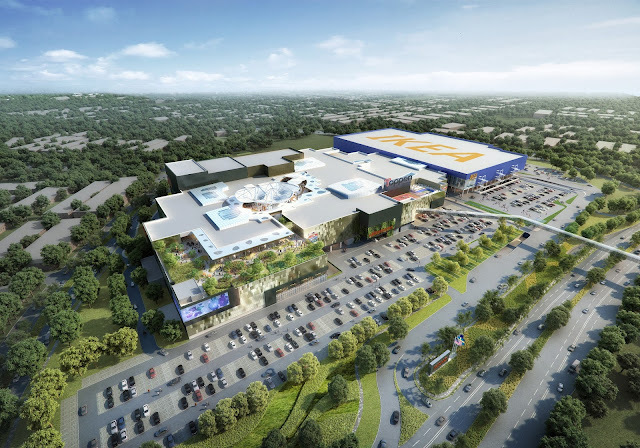 IKEA SEA is pleased to announce the development of Toppen Shopping Centre, an impressive 1.1 million square-feet shopping destination located in the heart of Tebrau, Johor. 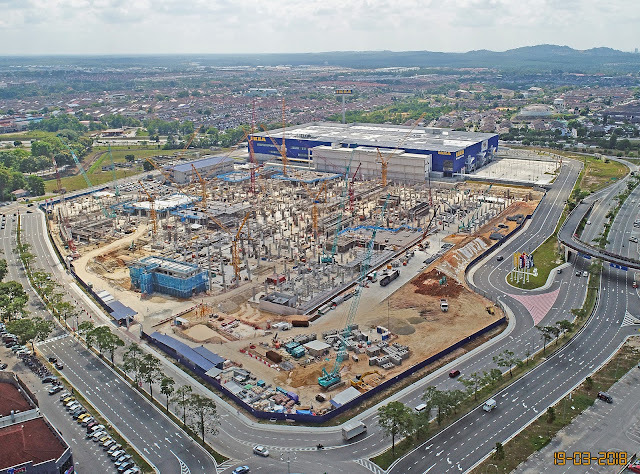 This shopping centre, which is seamlessly integrated with IKEA Tebrau, is expected to open its doors to the surrounding neighbourhood and extended community by the third quarter of 2019. 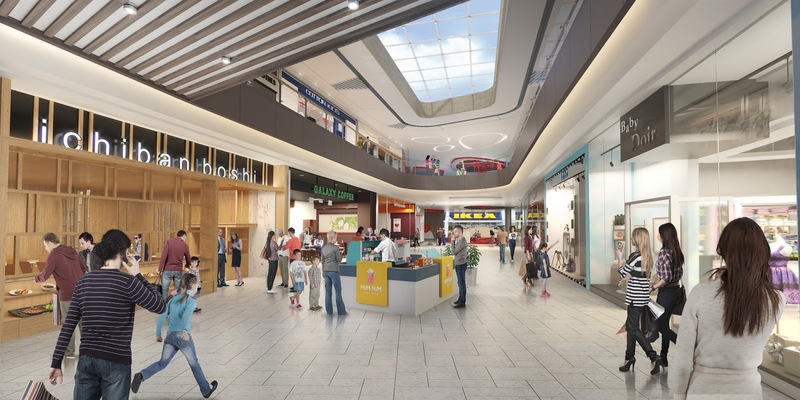 Yes, another shopping mall is coming our way, Johoreans! Toppen Shopping Centre is Malaysia’s first Southern region shopping centre anchored by the first IKEA store outside of the Klang Valley, as well as the largest IKEA store in SEA. With its seamless integration with IKEA Tebrau and links with AEON Tebrau, Toppen is poised to become the heart and hub of the surrounding JB community. It’s one-of-a-kind rooftop community hub boasting a mix of retail, sporting, entertainment and dining facilities will be key in creating a fun and inspiring day out for the many people of Johor. As the owner of some of the biggest retail brands and destinations in the region such as IPC Shopping Centre and MyTOWN Shopping Centre in Malaysia and Megabangna in Thailand, IKEA Southeast Asia continues to modernize the concept of shopping centres by creating vibrant and comfortable meeting places for the community. 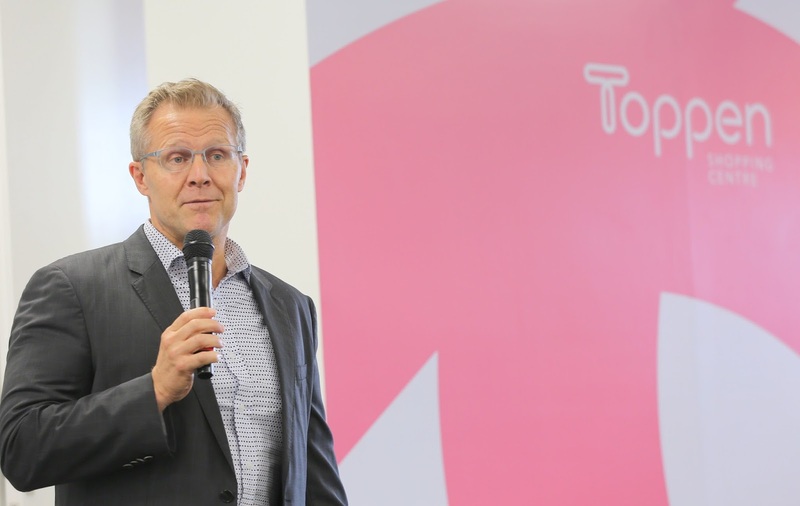 Christian Rojkjaer, Managing Director of IKEA Southeast Asia and Christian Olofsson, Shopping Centre & Mixed Use Director, IKEA Southeast Asia were there to show us a short video and answer some questions on this upcoming new development. In case you're wondering, the name Toppen actually comes from the Swedish word meaning ‘awesome or fabulous’. It is also a combination of the words ‘top’ and ‘open’ which reflects the shopping centre’s rooftop crown jewel. The unique rooftop will include a large multi-purpose piazza, community garden, play areas, sporting facilities, a cinema and alfresco eateries catered to families and friends to create their own personal shopping experience. 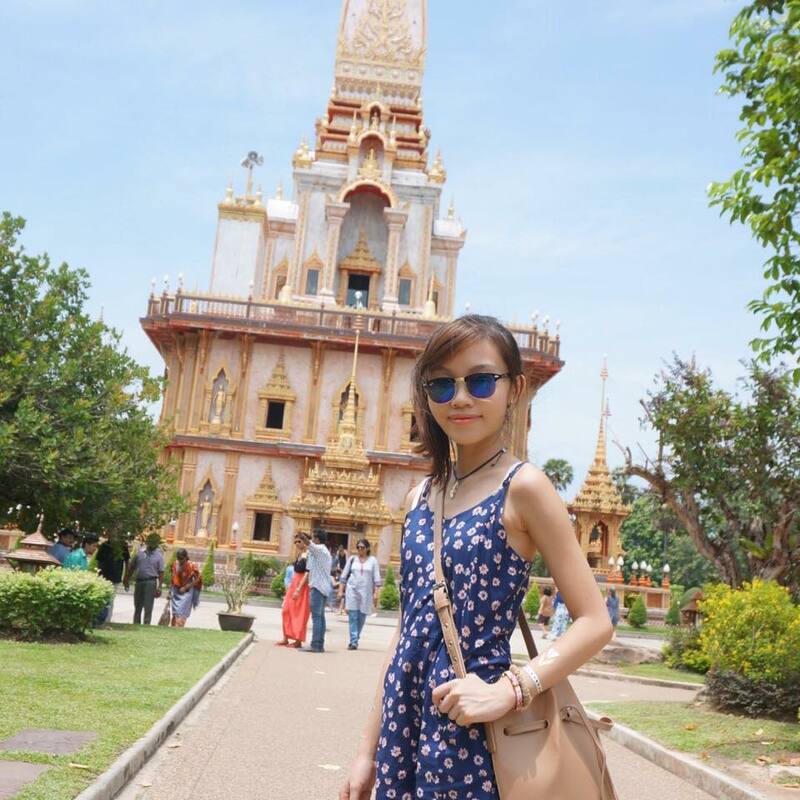 Some of the exciting brands to expect in Toppen are TGV Cinemas, Ben's Independent Grocer's and Harvey Norman. 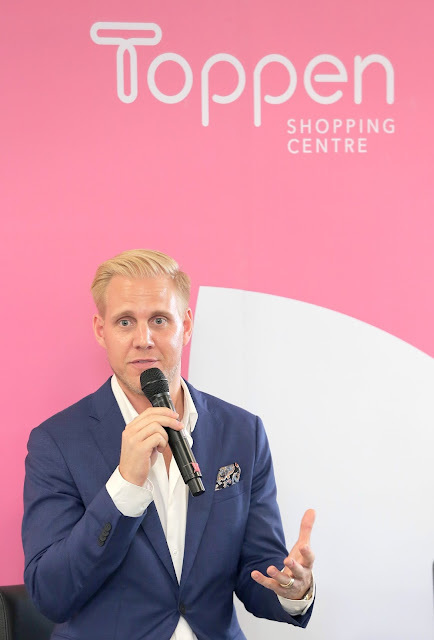 As Christian Rojkjaer puts it, “Johor is home to 3.6 million potential consumers with fast-growing retail sales. Johor’s economy is booming – growing faster than the rest of the nation. The mature community gives us the opportunity to create significant partnerships with both the community and business owners.” This will include IKEA Tebrau’s integration and links with neighbouring centres such as AEON Tebrau City. Just like all IKEA stores and shopping centres in the region, Toppen is designed and will be operated to ensure efficient use of resources, including water and energy. The shopping centre’s sustainability efforts include the use of LED lightings and maintaining the green certifiable standards of the building, as well as its operation. Kudos for their Go Green initiatives! 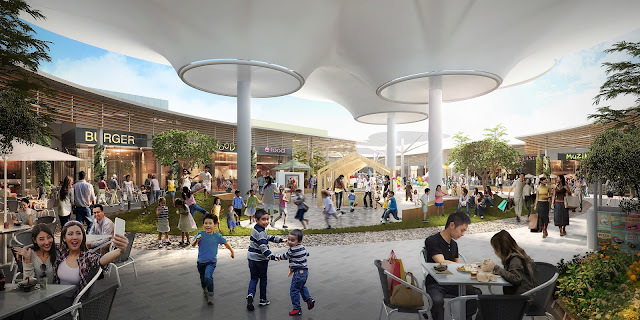 Toppen Shopping Centre is projected to attarct 15 million visitors in the year 2020, not only from Johor but the southern region of Malaysia and nearby countries like Singapore. The management believes that the shopping centre development will bring with it thousands of business opportunities within Malaysia and neighbouring countries, adding vibrancy to the economy. It is also set to create many career opportunities with an array of permanent jobs for the Johor community. The picture above shows the current progress of the shopping centre in Taman Desa Tebrau. Below are some artists' impressions of the shopping centre, take a look. 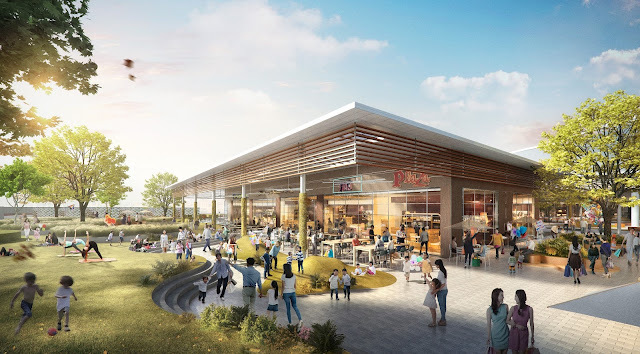 Johoreans can expect 4-levels of family-friendly facilities, multi-purpose spaces, great entertainment, dining and sporting experiences whether one is here for shopping, leisure or simply to pass the time. 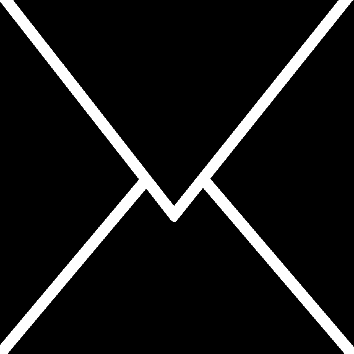 There will be something for everyone and every wallet.